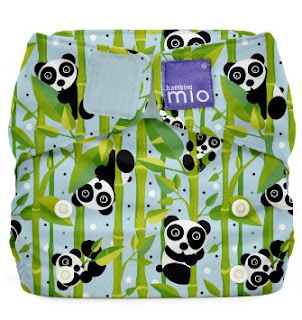 When I decided I wanted to use cloth nappies I was not aware of just how addictive they could be. 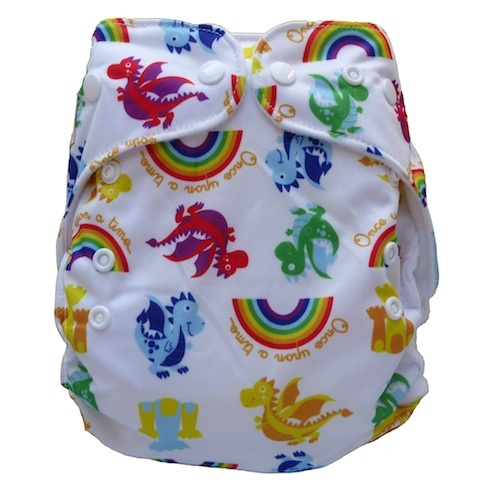 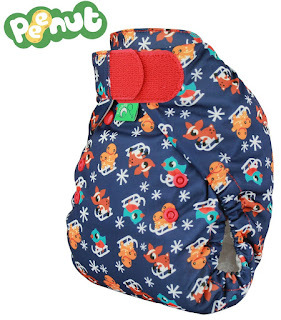 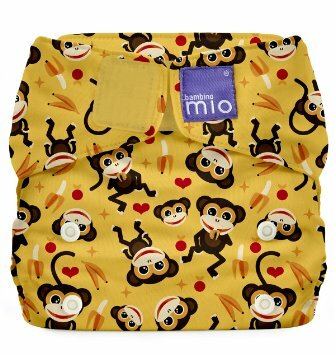 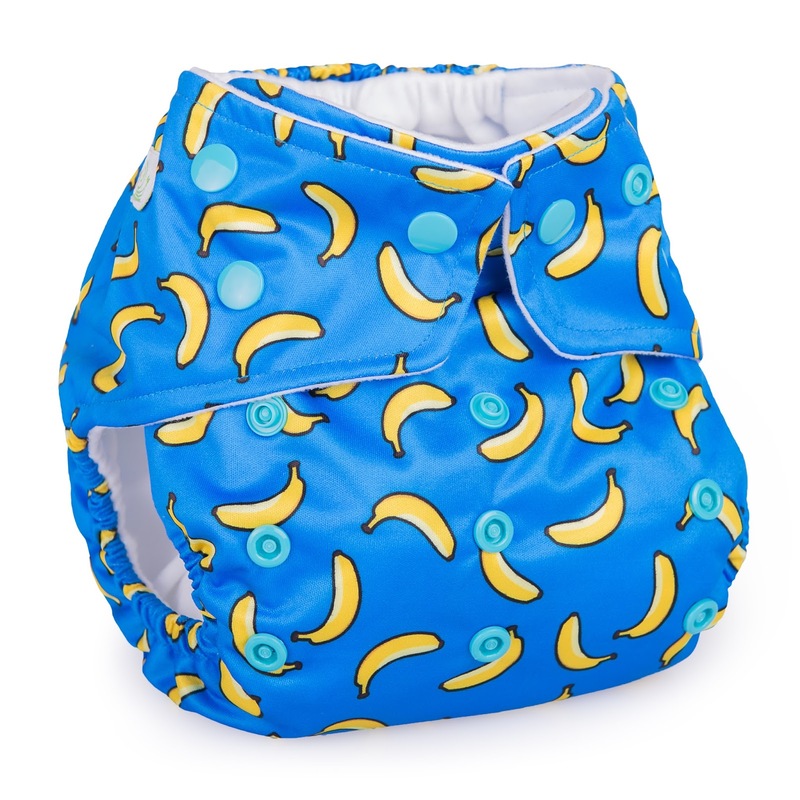 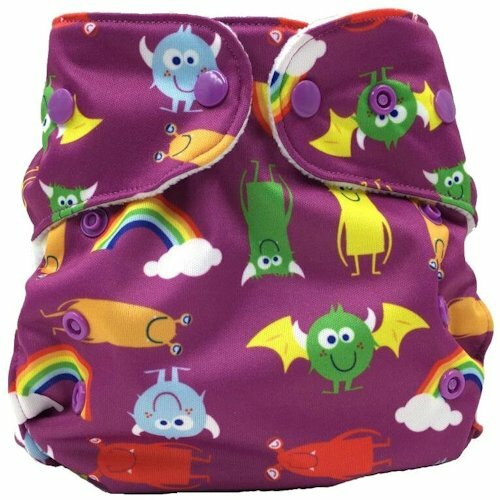 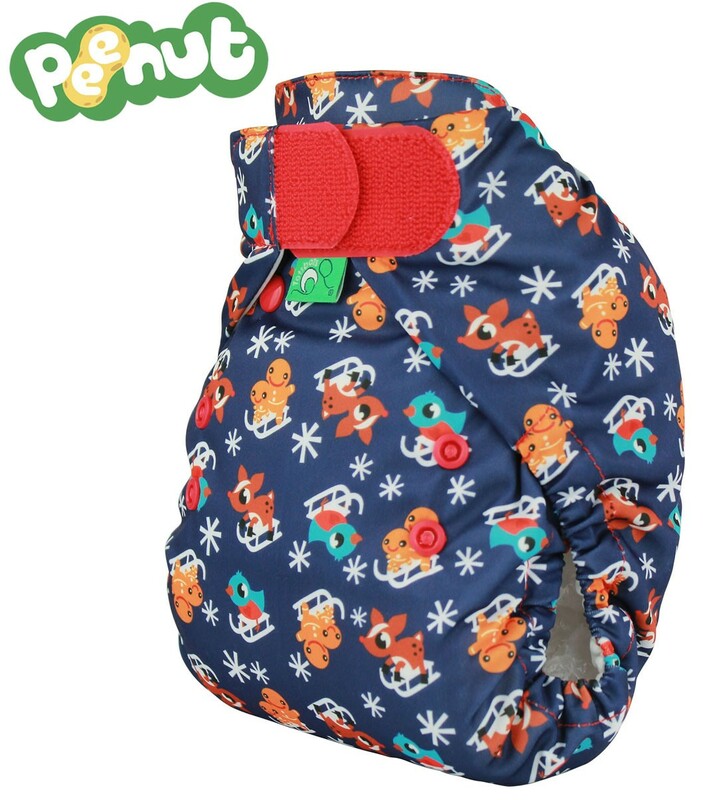 There are so many adorable patterns available from so many different brands of cloth nappy and of course just when you think you have all your favourites they release new prints. So that are some of our "wants" at the moment. Which nappies have you got your eye on?